With just months to go before I inevitably turn 29, I’m beginning to take anti-ageing skincare a little more seriously. I was half excited half skeptical (and afraid to be honest) to try GoodSkin Labs’ New FIRM-365 Facial Firming Serum with V-Technology, simply because the last time I reviewed a lifting product that claimed to produce “V-face” results, my skin was completely wrecked. It left me with patchy, red and scaly skin, which ultimately led to my skin being ultra sensitive for weeks after! I swore to stay away from products that were too “potent”, or any other product that promised drastic results; I knew my skin just wouldn’t be able to handle it. After doing some “homework” and reading up on GoodSkin Labs and with the assurance that their products are fragrance-free, I decided to go for it and crossed my fingers that I would finally find something my skin would thank me for! As our skin ages, it loses elasticity and firmness causing facial features to sag and lose definition. FIRM-365 tackles these signs of aging and delivers instant and long-term results that you can see and feel. The heavyweight product helps promote skin’s natural elastin and collagen production to visibly repair skin’s appearance for firmer, more sculpted and radiant-looking skin over time. 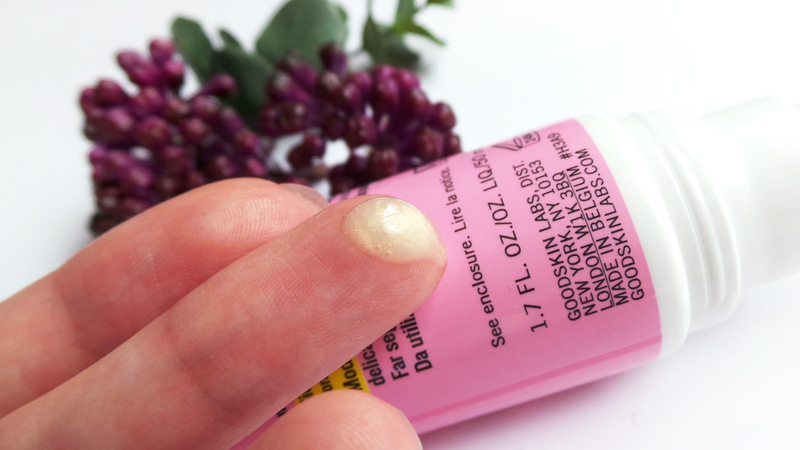 When I received GoodSkin Labs’ FIRM-365 Serum from The Sample Store, the first thing I did was to apply a small amount of it on the back of my hand and left it for a few hours to see if I had an adverse reaction to it, I did the same the next day. After that I felt more confident and applied to my neck and lower jaw area and followed with my moisturiser and went to bed. 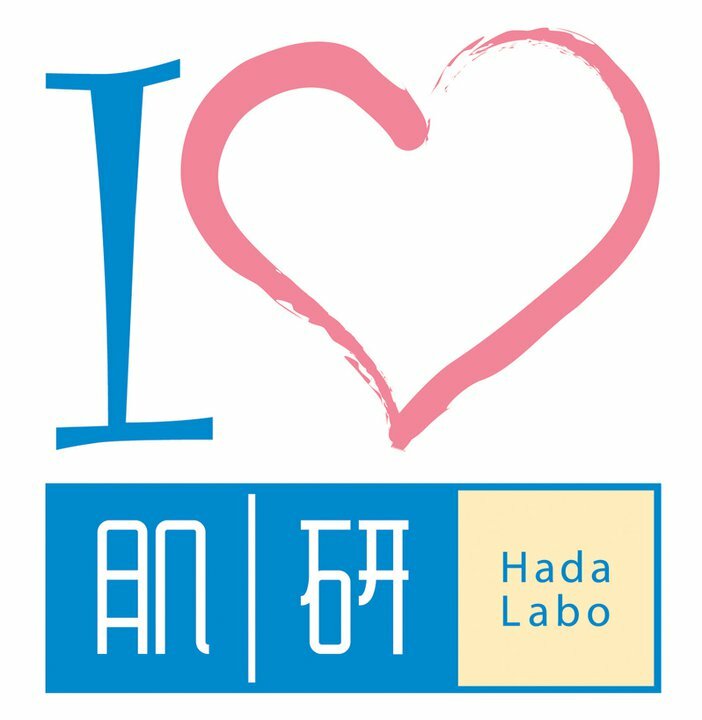 I woke up happy to see my neck showed no signs of irritation whatsoever and I knew I was ready to apply it to my entire face! Unlike most serums that are typically liquids that come in glass dropper bottles, this one has a cream/gel like consistency that makes application a breeze, it doesn’t “sting” your skin like some serums do, especially if they contain Vitamin C. The serum has a natural, somewhat herbal scent and the when I dispensed it, I was intrigued by the tiny gold specks in it! It looks quite similar to a face primer but with tons more benefits! 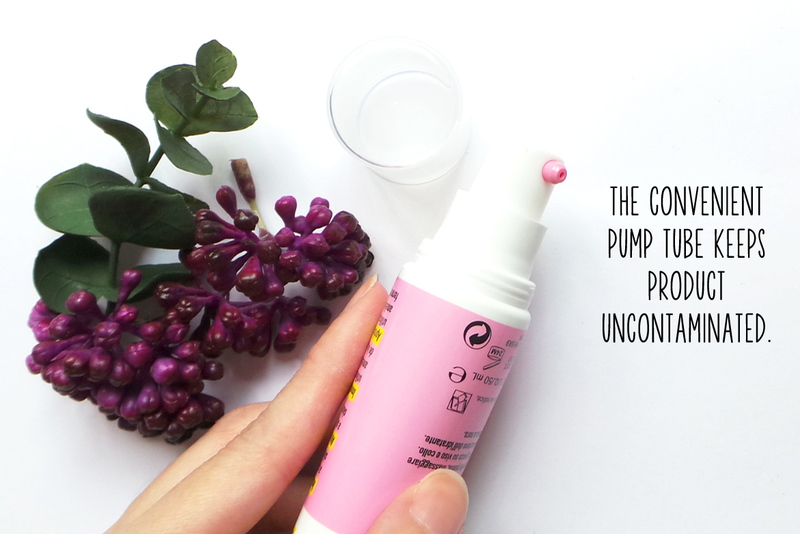 I love how it comes in a convenient pump tube, not only is it less messy, it also keeps the product free from contamination. I must say the packaging really appeals to me, GoodSkin Labs‘ products have always caught my eye, I just never got down to trying them but I am so glad I finally did. It’s like finding a new BFF! The serum is very easily absorbed into the skin, and leaves no sticky or greasy feeling whatsoever. The blend of pearls leaves skin instantly radiant, like a primer would. The glucosamine gently sloughs away dead skin cells to reveal smoother skin and I find this has helped significantly with some dry areas. Apart from a radiance cocktail blend of pearls, the serum also contains CME, which is a Vitamin C & E complex that helps support skin’s natural collagen production to help visibly lift and firm skin. Photo activated enzymes help support collagen and elastin so skin appears firmer and more youthful while Argirelin supports natural collagen production to help diminish the appearance of fine lines and wrinkles and firm the look of skin. Sodium Hyaluronate, Glycerin and Trehalose work together to help skin absorb water and retain moisture, instantly hydrating skin for a plumped look and hydration you can feel! I’ve only used the serum for about a week, so I can’t really vouch for the firming and lifting effects just yet, but I have a very good feeling about this one, it’s definitely working on my skin already! I hope that it will help improve my post acne marks as well. 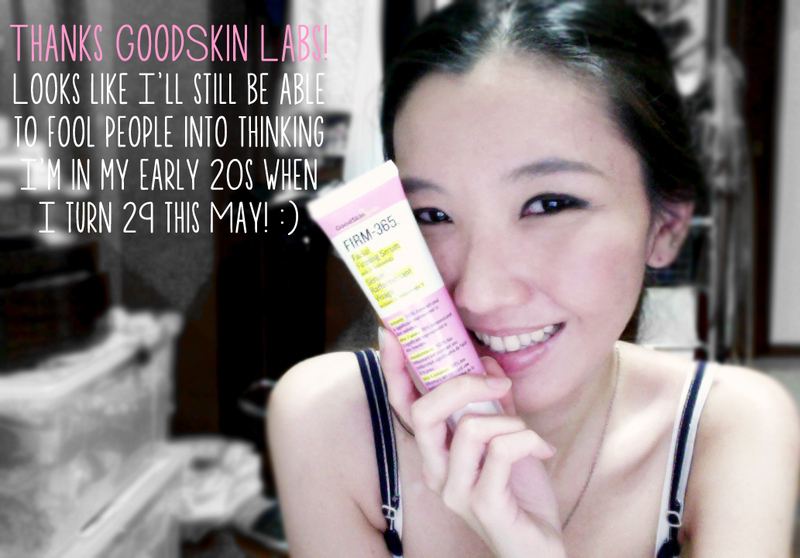 Thank you GoodSkin Labs for a product that works even on sensitive skin. Turning 29 seems a little bit less daunting knowing it’s not a dead end for my skin! GoodSkin Labs FIRM-365 Facial Firming Serum (50ml) is available for $68 exclusively at all SaSa stores! Think you can strike a good “V” pose? 5 very lucky girls will win a $200 hamper filled with awesome products from GoodSkin Labs and $200 worth of SaSa gift certificates! Like SaSa SG on Facebook. 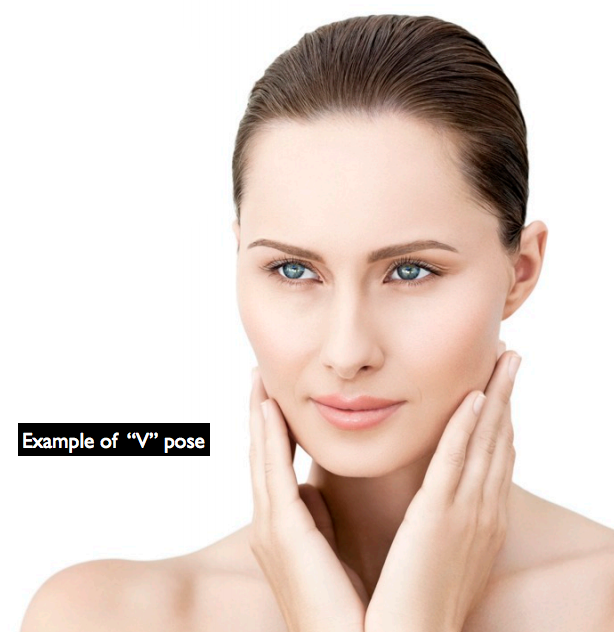 Strike a “V” pose like the model below and take a photo. Post on SaSa SG’s Facebook page and hope you win! Contest ends 9th of February 2014 so get your “V”s on! 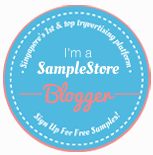 You can also redeem a free sample tube of the FIRM-365 Serum from The Sample Store, but make sure you have a Sample Store account first!